Choon Hin Group is the combination of two closely related companies, Choon Hin Engineering Works Sdn Bhd and Choon Hin Environmental Sdn Bhd. Choon Hin Group has projects all over South East Asia but most projects are in Malaysia.The group currently focuses on waste management and by product recovery from Oil Palm. 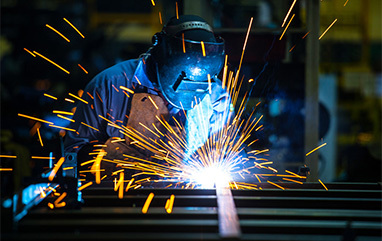 Processing Industries, which is one of the main industries in Malaysia and Indonesia. Choon Hin Group has developed numerous new design in high-tech engineering design and construction and various waste treatment and by product recovery technology for Oil Palm Processing Industries under the brand name ‘BioFlow®’. 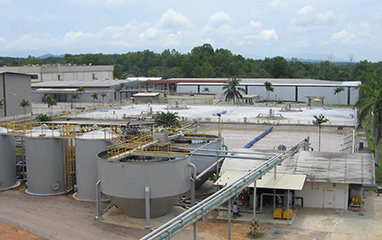 They have successfully built and commission large scale Integrated Waste Management and By Product Recovery Plant for a few large Oil Palm Processing Mill using a combination of two or more of their proven state of the art BioFlow® System. (BioFlow® POME Polishing Plant, BioFlow® EFB Composting Plant, BioFlow® BioGas Plant, BioFlow® POME Concentrator, BioFlow® UF/RO Membrane System and BioFlow® CPO Recovery System, BioFlow® POME Irrigation System and BioFlow® BioGas Power Generation Plant).